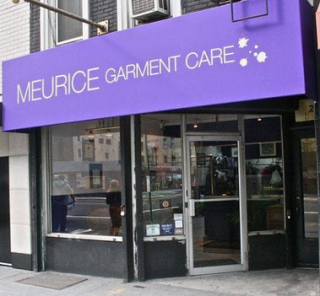 Meurice Garment Care promises not only great service but environmental consciousness as well. This company has been ensuring Eco-Care for the past two decades and ensures that your clothing will be handled with little impact on the environment, as well as maintaining good and healthy work conditions for their employees. Jackson Hewitt Technology Services, Inc.